The famous grappling promotion Eddie Bravo Invitational (EBI) is headed towards its 10th edition, this time moving away from home, the Orpheum Theatre in Los Angeles, to try a new venue and a new country. 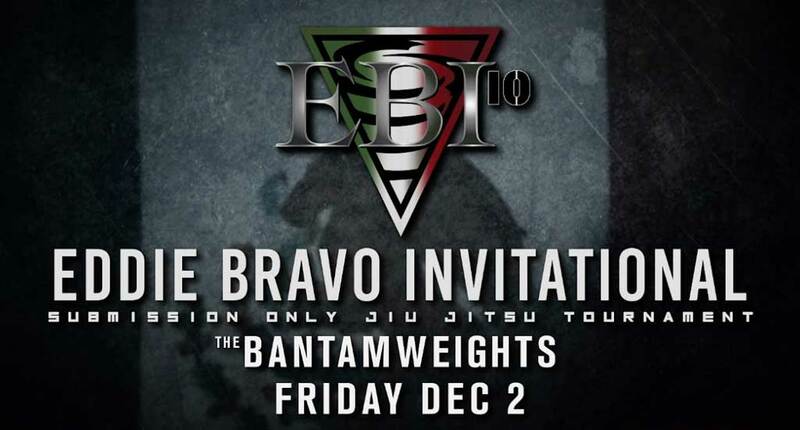 EBI 10 The Bantamweights (135lbs) will take place on Friday, December 2 at 7:00pm PST/9:00pm EST in Mexico City, Mexico, hoping to spread the submission only movement far and wide. The tournament will see the return of almost half of the division, with 7 former challengers, including current 135lbs champion Geo Martinez, Eddie Cummings, Baret Yoshida, Ashley Williams, Kristian Woodmansee, Alexis Alduncin and Eric Medina. In addition to these competitors, EBI is bringing Gracie Barra veteran Rafael “Barata” Freitas out as well as a few other lesser known athletes who will be hoping to make their mark in this highly popular stage. The card presents the ingredients for a very entertaining final between 10th Planet mega talent Geo Martinez, and Danaher Death Squad ashi-garami specialist Eddie Cummings, a match that has been in the making since EBI 7. EBIs’ first champion returns to the platform that showcased his talent to a broader audience. Geo Martinez is dangerous on all aspects of the game and is regarded as one of the favorites to reach the final of the 16 man tournament. The talented footlock specialist will be gunning for another EBI belt next weekend, and like Martinez is expected to reach the final. With the exception of Garry Tonon, Cummings has walked through all opposition with ease during his previous EBI showings, and will be the man to beat once again. A veteran competitor, Rafael Freitas (commonly known as ‘Barata’ – cockroach) is famous for his trademark submission, the Baratoplata. A highly effective variation of the omoplata. Although experienced in a wide variety of grappling and MMA rulesets, Freitas has a few losses to footlocks on his record. This may prove to be a big flaw in a format such as EBI, though the always entertaining ‘Barata’ has assured the fans he’s been working on the subject. Cohen is a student of Marcelo Saporito, being likely to hold the same values in regards to jiu jitsu. Meaning a strong knowledge of the martial art’s basics. 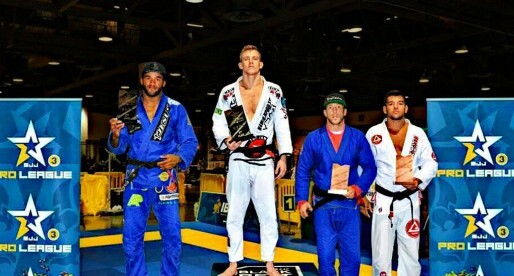 Marcelo has been competing for a while, with his biggest achievement yet being his win at the No-Gi Pan American Championship – albeit in a 3 men division. According to EBI 10’s build-up video, “Bruninho” Barbosa trains in Kuala Lumpur (Malasia). 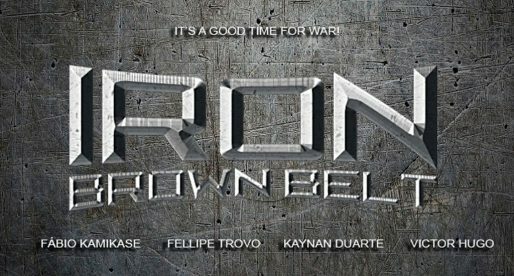 We do not have much more information on Bruno, though our records show he made it to the final of the One Challenge (event sponsored by One FC), where he was defeated by the well known Gabriel Rollo. A very competent young grappler, Alexis has a win over Joel Tudor, and had a very interesting battle with Mikey Musumeci back in 2014. Alduncin is a repeat offender ar EBI, having lost in the first round of EBI 4 to Russ Miura. We have very little information on Arture, though we know he will have the hometown advantage, being a citizen of Mexico City. This will be the second EBI experience for the highly talented rooster weight, who will be competing above his weight class. Woodlamsee likes to finish and can attack from everywhere, expect his matches to be high paced and entertaining. Medina is a purple belt and comes highly praised by EBI promoter Eddie Bravo, training with the Machados and the 10th Planet crew. Another lesser known athlete, Lule is said to be a former wrestler and a student of Geo Martinez. Judging by the videos of the 10th Planet EBI trials, Lule brings a quick pace and fast submissions to the table. Competing under the Renato Tavares banner, Suraj is a full time coach at the Beach Side Fitness and Martial Arts academy, competing consistently. His biggest achievement to date was this year’s silver medal at the No-Gi World Championships. 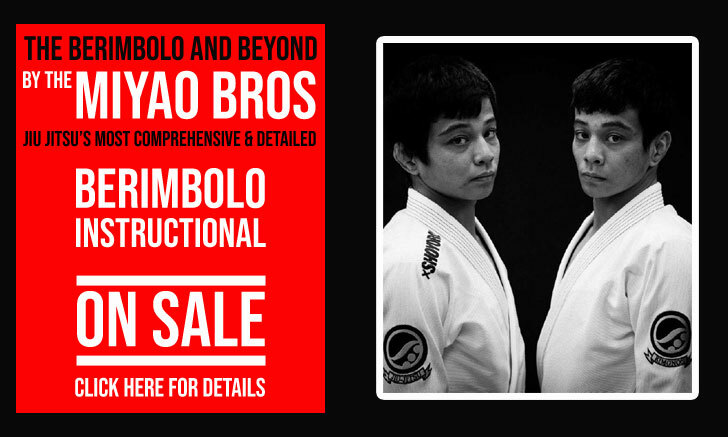 The 3x EBI veteran Yoshida is the oldest athlete on the roster, and also the most accomplished, having earned 2 ADCC silver medals, the last one earned 13 years ago. The Hawaiian brings a wealth of experience to the tournament, and may surprise some of the younger athletes. After a premature exit in the first round of EBI 7 Williams will be representing Wales and the United Kingdom at EBI once again. We searched for Alessandro in our records and those of the IBJJF but found no information on this competitor. A brown belt from the Ares Jiu Jitsu academy, Gomez is a regular Master 1 competitor. Joey “The Real” Diehl is an unfamiliar face in the international jiu jitsu circuit, being a professional mixed martial artist. In MMA Diehl owns a very high submission ratio, while in grappling he as beaten fellow EBI contender Ricky Lule. Thanks you for clarifying Caleb.